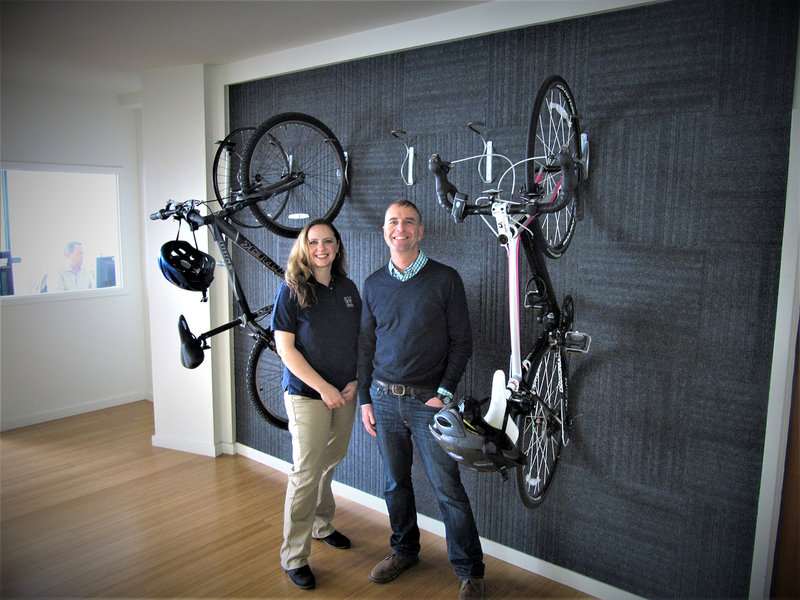 Is your company bicycle friendly? Do your team members love to bike to work? Become a Bike East Bay Business Member today and support the Bike East Bay’s work to make your community a better place to live, work, and play. A Business Membership connects your organization with the local community while providing attractive benefits for employees. As a Business Member, your business will stand out as a bike-friendly workplace that supports Bike East Bay’s mission to make the East Bay a great place to live, work, and ride a bike. Sign up to become a Business Member here. If you have questions or need more information about the membership, please fill out this form and our Events Manager Hyeran Lee will be in touch with you shortly. For a full list of benefits and contribution levels, please refer to our Business Membership brochure.